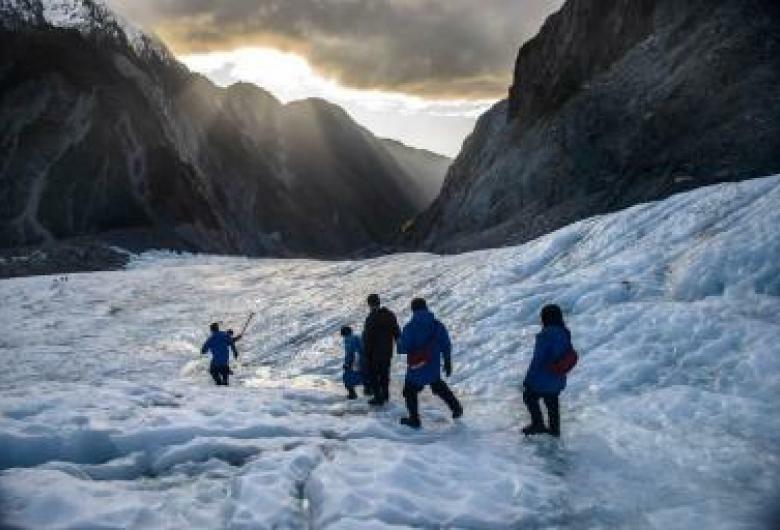 Unlike many glacier parks in the Northern Hemisphere, Franz Josef Glacier stays open for business throughout winter. 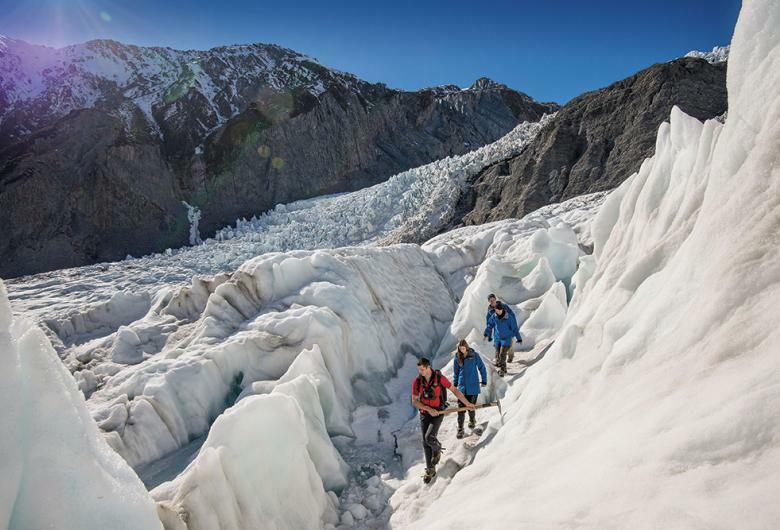 How do I choose the best Franz Josef Glacier hike? Let us give you the run down on each of our trips so you can choose which hike is best for you. 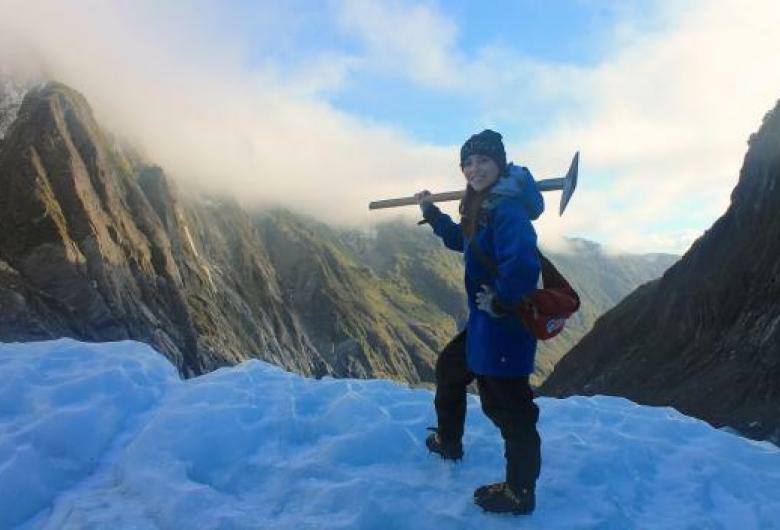 Travelling to Franz Josef on a backpacker budget? 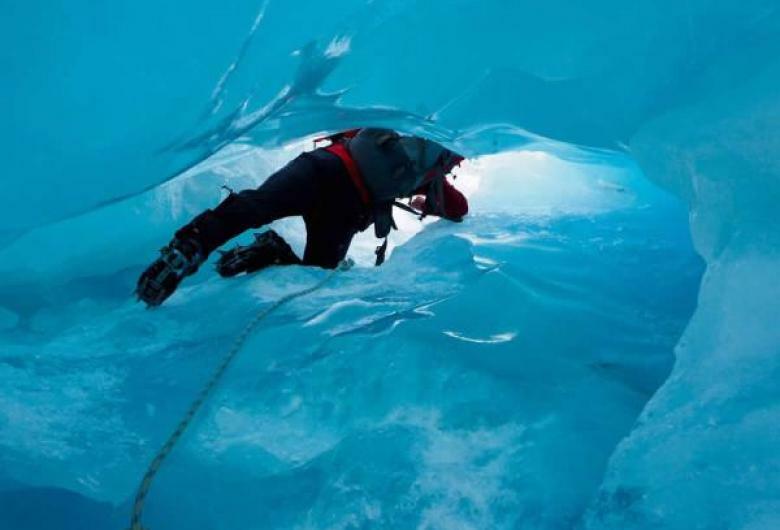 Here's why a glacier heli hike is well worth the money. That backpacker budget has to stretch a long way when you’re trying to experience the best things to do in New Zealand.